Joanna is an Investment Manager in the Monitoring Team. 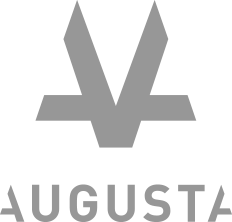 Prior to joining Augusta, Joanna spent over ten years as a Commercial Litigator at Stewarts and at Ashurst. During her time in private practice, Joanna gained extensive experience of high-value, often cross-border claims, with a particular emphasis on banking and securities litigation, complex fraud and asset tracing claims, as well as professional negligence and insolvency disputes. Joanna holds a BA in Philosophy, Politics and Economics from Oxford University.